•	Blocks Up to 98%+ Spam with Default Setting. •	Compatible with All Common Email Servers. •	Reduces Email Server Load by 60-90%. •	No Per-User or Per-Mailbox Fees. •	No Expensive Hardware to Purchase. •	No Software to Install, Configure or Maintain. •	Easy to Use Web Interface for Management. •	Logging, Reporting, Statistics and More. •	Improves Email User Experience. •	Provides Mail Server Redundancy. 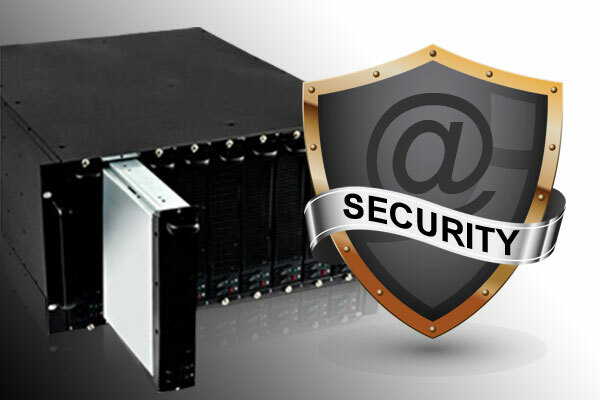 A Dedicated Hosted Spam Firewall solution that includes comprehensive Spam, Virus, Trojan and Malware filtering as well as protection against Phishing type Spam/scam emails which ensures that email arriving at your mail server is not only free of Spam but also protected from potential threats.Unlike other Spam filtering systems and services the PEPS is a dedicated solution with it’s own dedicated hardware resources providing unmatched reliability and security. The PEPS system provides an integrated Anti-Spam and Anti-Virus solution offering complete email protection at the network perimeter level, before unwanted or potentially dangerous and costly email reaches your network or mail server. The design of the PEPS system leverages open source Anti-Spam and Anti-Virus solutions in conjunction with a number of additional filtering and defence layers to detect and filter out Spam and other unwanted email messages along with Viruses and other potentially dangerous attachments. Filtering and defence layers and methods employed include Connection Control and Validation, IP/Domain RBL Blocking, Virus scanning with archive decompression, Spam Fingerprint Checking, and a comprehensive rule-based Spam Scoring System incorporating Content Analysis (Heuristics) and Bayesian Analysis. This diagram provides a graphic representation of how email is processed by the PEPS system.